This month I delivered a presentation called Github is Your Resume Now at LaunchCode STL. Slides are available through the presentation link. The presentation was not recorded live, but I plan to make a screencast available in the near future. Thanks to all the LaunchCode candidates who showed up, I enjoyed meeting everyone! I’ve published an article on Medium.com about the ES2015 Map and WeakMap types. Obviously, the scope of each topic is greater than its chapter, but the book’s goal is to be a quick but thorough introduction to the core concepts in each framework and library. 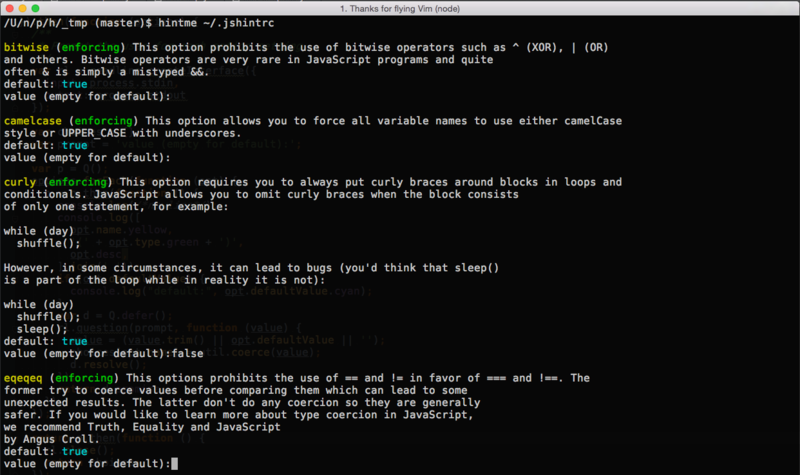 The source code is non-trivial and executable, so a reader can see concepts in action while following along in the text. Some of the technologies covered have aged (like fine wine! ), and some are much younger, but we believe that each has staying power and stands well among its peers. Between us we have used all of these technologies in our own projects and in production deployments, and while we cannot claim complete expertise, we humbly submit that, to the best of our knowledge, the information here is both sound and practical. We sincerely hope that this book brings much value to you and your team! I also want to add some better command arguments, such as being able to specify known settings via a switch (e.g. : –use=eqeqeq=true;forin=true). The user wouldn’t be prompted for these settings since they’ve been specified already. The –live=true switch forces hintme to screen-scrape the jshint options page and then prompt the user for the most “current” options instead of using the options.json file included with the hintme module. This is probably a tenuous way to get the most current options but it works for now. I intend to add a suite of unit tests soon, and probably break up the code a bit. 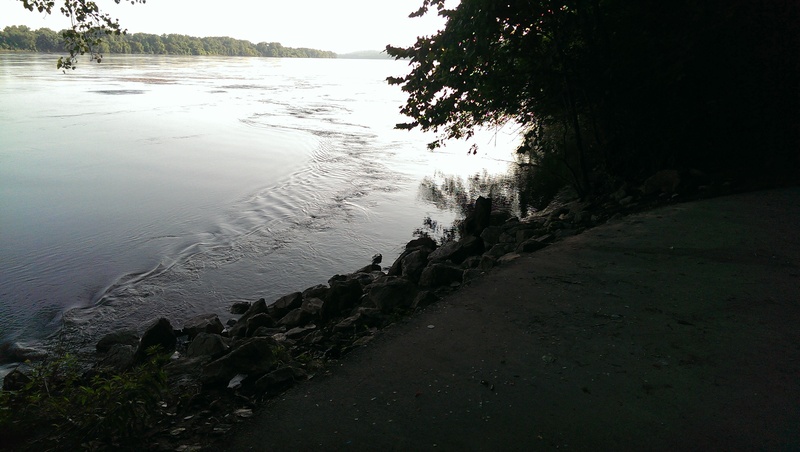 Releases < 1.0.0 should be considered rough drafts. If you have any feature suggestions please leave a comment! 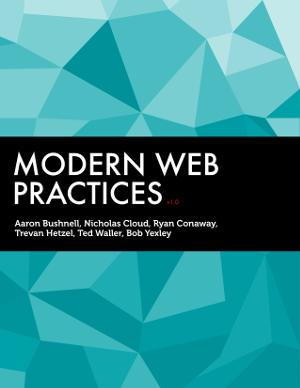 Modern Web Practices ebook launched! Today is a big day for me. Today I become (dramatic pause)… a published author! 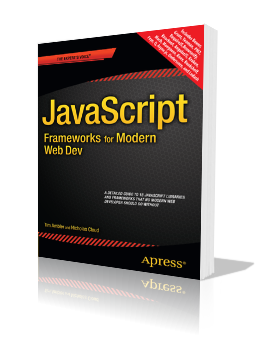 I am excited to announce the launch of the Modern Web Practices ebook, a collection of six chapters on web development forged in the fiery crucibles at appendTo! Writing anything worth publishing is a grueling process, and I am both humbled and impressed by the creativity, dedication, and enthusiasm of my fellow co-authors. We all hope that you’ll buy the ebook of course, but we also hope that it will–in some tangible and meaningful way–help you grow and succeed in your career. I wrote a little bash alias a while ago to help me instantly to the root directory of a git project from any directory beneath it. https://gist.github.com/nicholascloud/34cca23cafc620045d57 It’s pretty simple. Assume /projects/foo is the root of a project under git. Assume your pwd is /projects/foo/bar/baz. At the prompt, typing git-root will return you to /projects/foo. This works by changing pwd to be the actual .git directory under the project root, and then backing out of it one level up (to ..).